THE LEADER IN FOOD GRADE TRANSPORTATION. 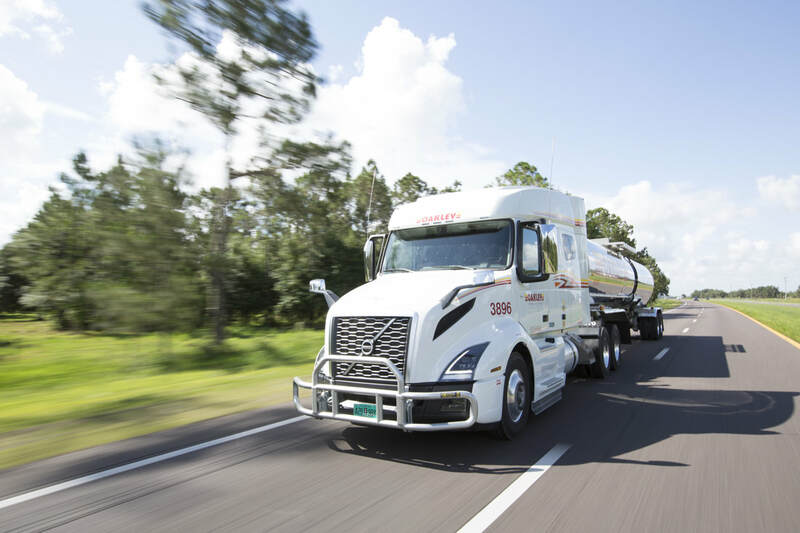 Since 1986, Oakley Transport has established itself as the premier leader in the liquid, food grade transportation sector with the synergies of complementary logistic services. 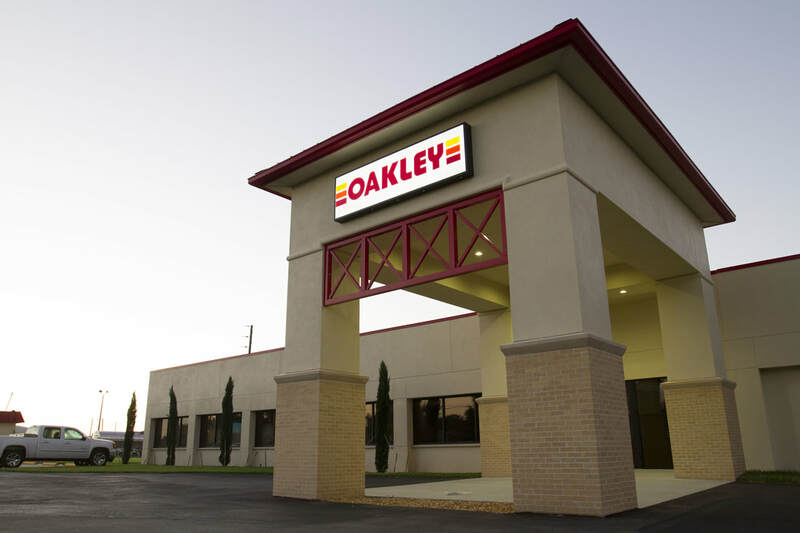 Oakley Transport is proud to offer best in class pay, benefits, equipment and better flexibility. Join our team today and better your career and quality of life. Our focus is to be the premier leader in the liquid, food grade transportation sector with the synergies of complementary logistic services.